Wooski ft. Dooski - Shootas | Chicago rapper Wooski drops "Shootas." 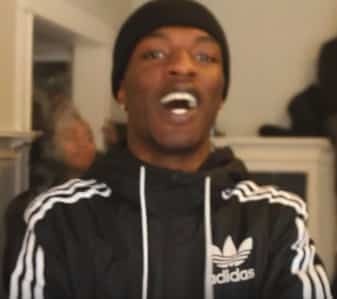 Wooski has blown up since his first real attempt at rapping. His hit song computers remix, earned over 1.5 million views on YoutTube. 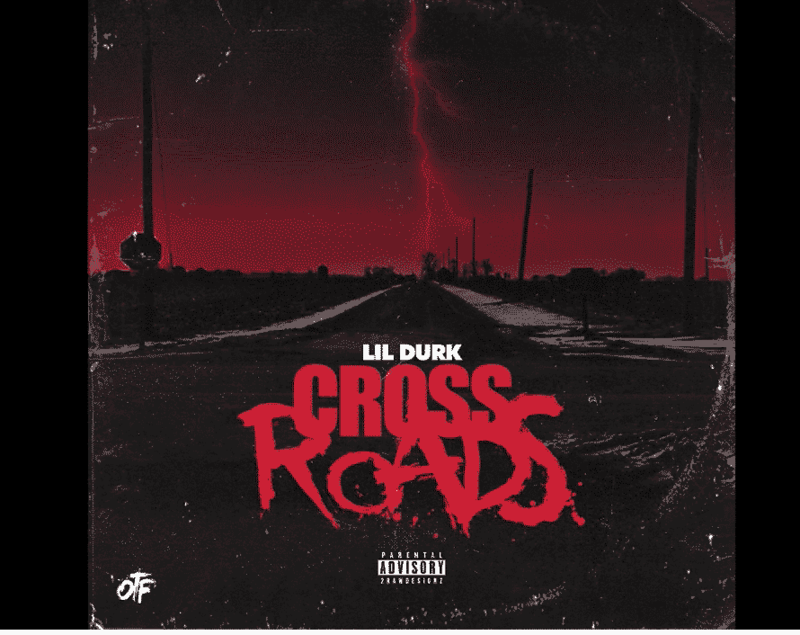 The “Computers Remix” by FBG Wooski has caused quite a buzz in Chicago. It’s only a matter of time before Fly Boy Gang gets Industry Recognition.